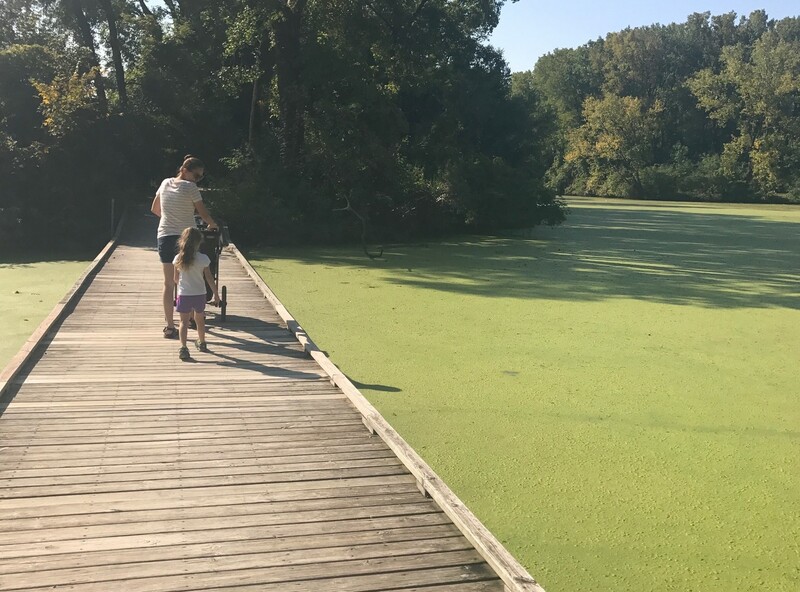 Viking County Park is located along the lower portion of the Yahara River, downstream from nearby Lake Kegonsa and Lake Kegonsa State Park. Park features multiple access points and parking lots making it convenient for the hiking/multiuse trails. Viking county park also has a fenced in dog park with two dog beaches and a small reservable picnic shelter. 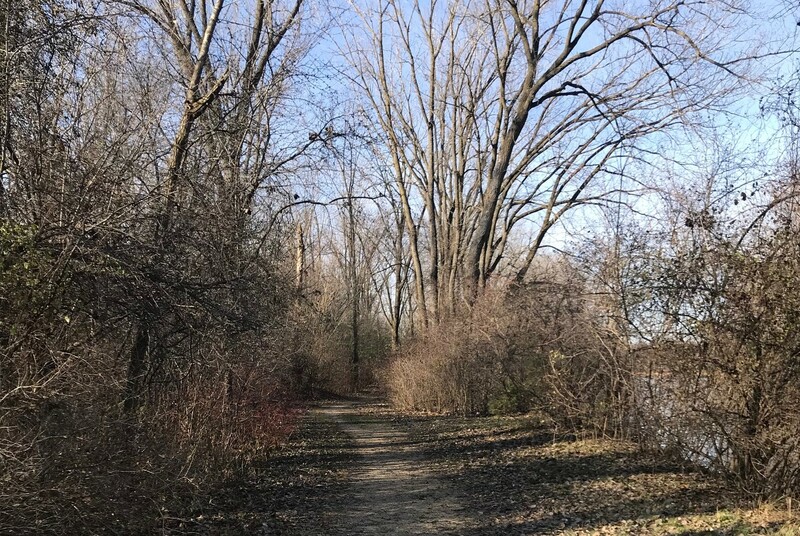 The trail in Viking county park also connects to the nearby city of Stoughton. 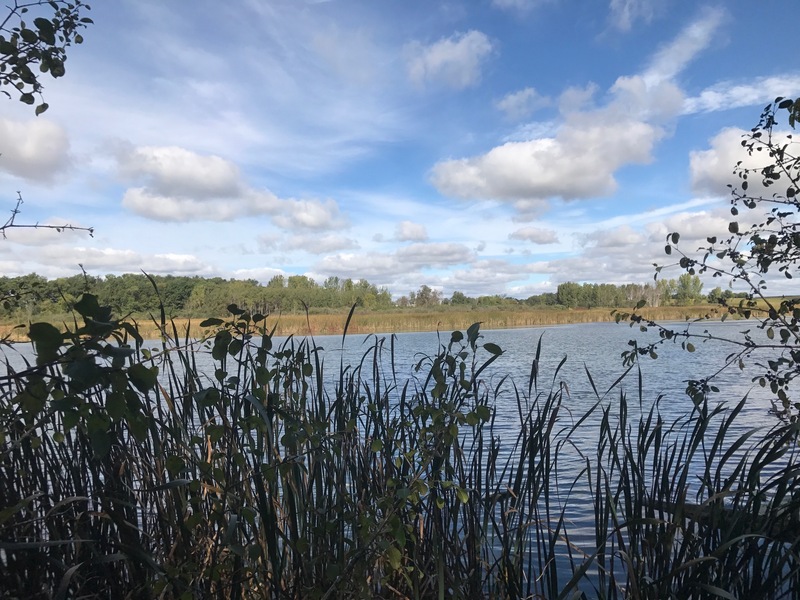 In addition to the hiking trails and dog park, it also features ADA accessible facilities, unpaved bicycle/pedestrian trail, canoe/kayak launch, fishing, picnic area, vault toilets, and snowmobile/snowshoe trails in the winter months. The trail at Viking County Park offers something to see all year long. Wildlife can be seen within the park, and along the Yahara River. In the winter, you may see several ice fisherman along the river inlets. 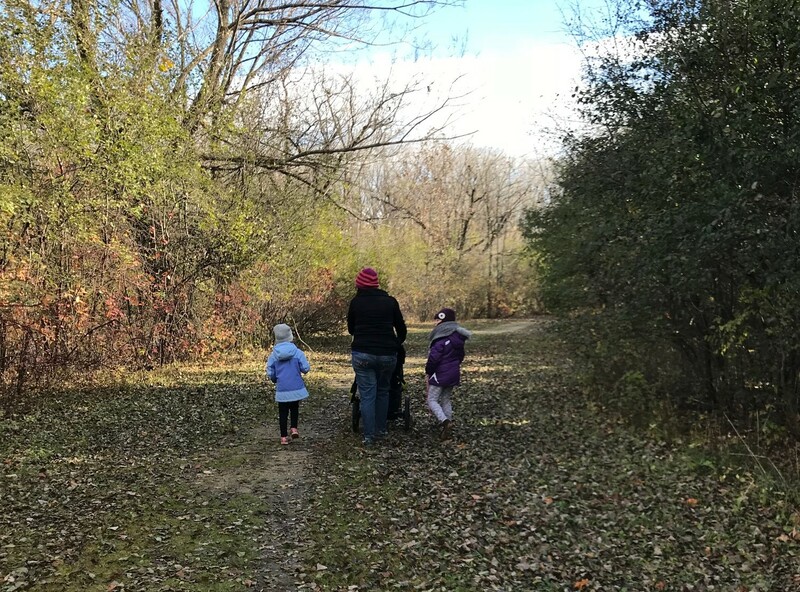 The trail is unpaved packed gravel, which makes it level and easy for all hikers and stroller friendly. 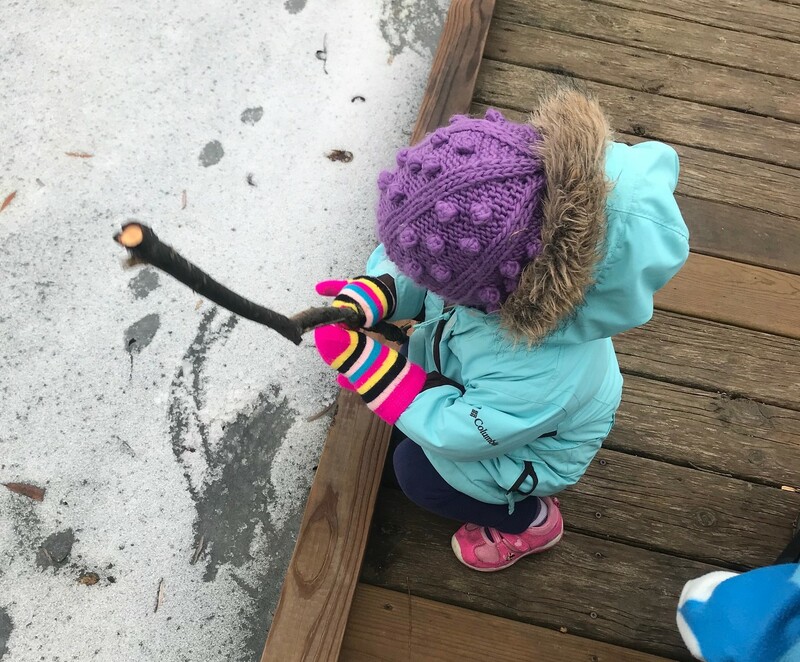 A short boardwalk provides entertainment for children all year long! 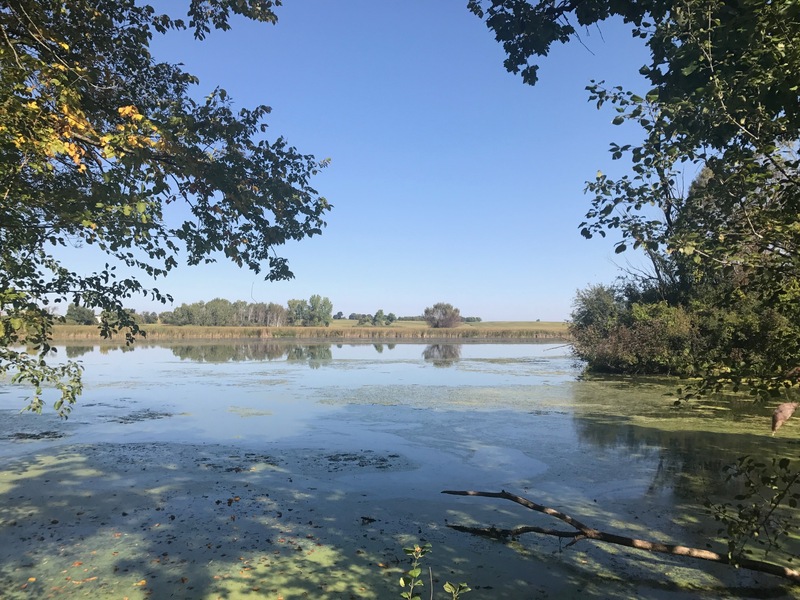 The trial is an in and out trail and approximately 3 miles round trip, but if you choose you could continue on to the Lower Yahara River trail that connects in Stoughton. Park offers two parking lots for easy access to the trail in multiple spots. Parts of the trail also extend out onto peninsulas within the park. Trail is mainly flat making it great for little walkers and strollers! 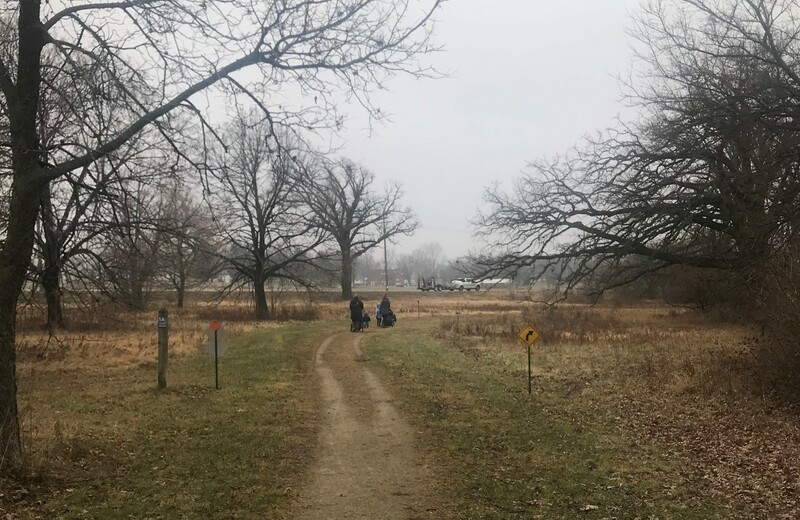 Trail gives several vantage points of the Yahara River and will connect with the planned Lower Yahara River Trail in the future. Plenty of variety on this trail, offers nice shaded stretches, open areas and a short board walk and viewing pier. 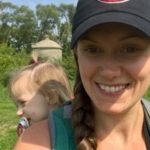 Coffee Hike, New trails, First time.